Check out the new facebook page. Check it out and add your pics and movies. 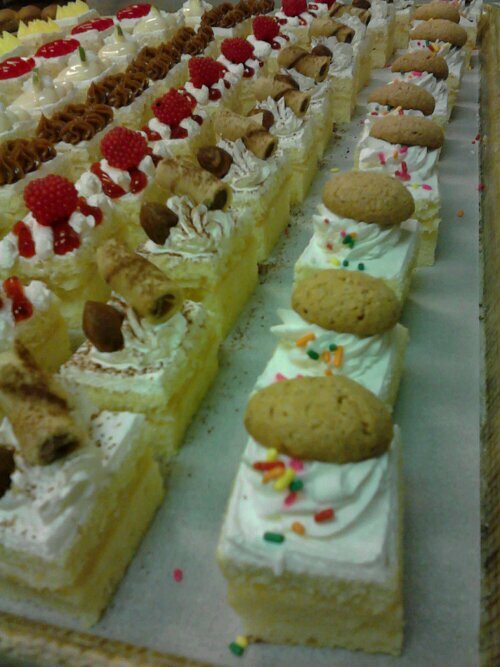 This entry was posted in Uncategorized and tagged laurenzos #italian center #miami.